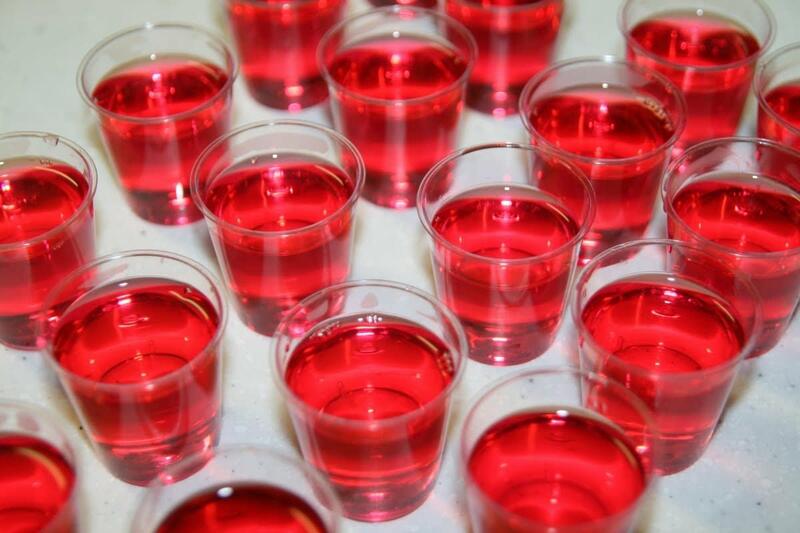 Jello shooters (a.k.a. 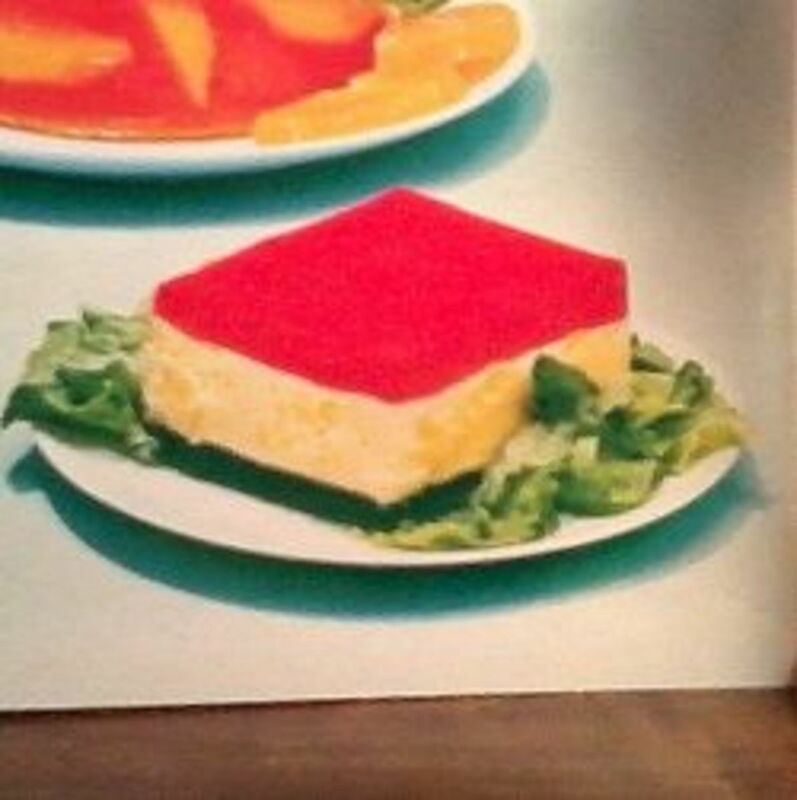 Jello shots) can be a lot of fun to make, and a lot of fun to share with your friends, or serve at parties or barbecues. 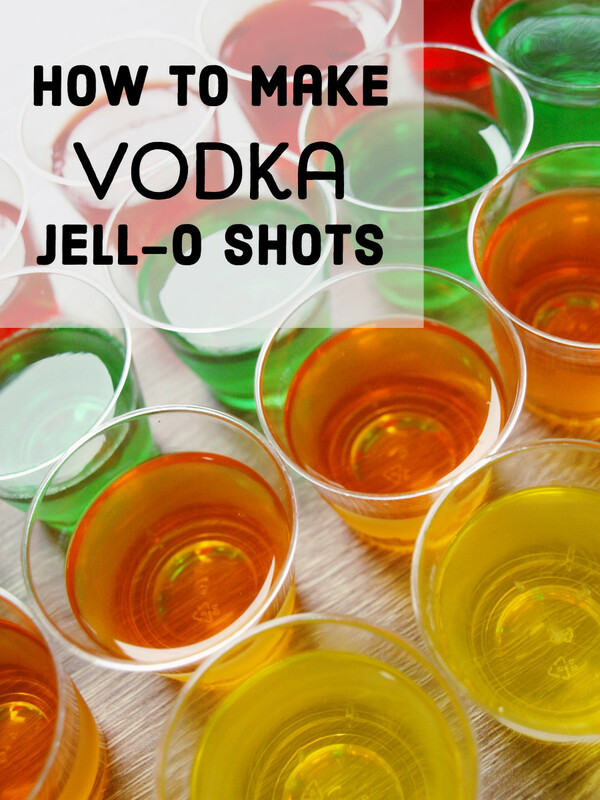 You can create simple, single flavor Jello shots or layered/ multi flavored shooters. The basic ones are always a hit and super easy to make. 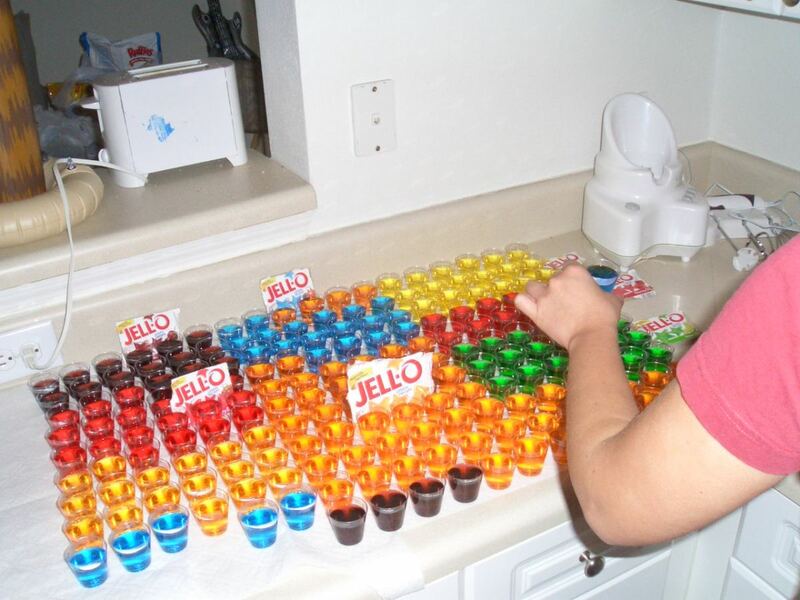 You can also get pretty creative when in comes to making Jello shooters, or even non-alcoholic ones. You might want to make some that have a particular flavor or color or you might want to make some that are really attention-grabbing. 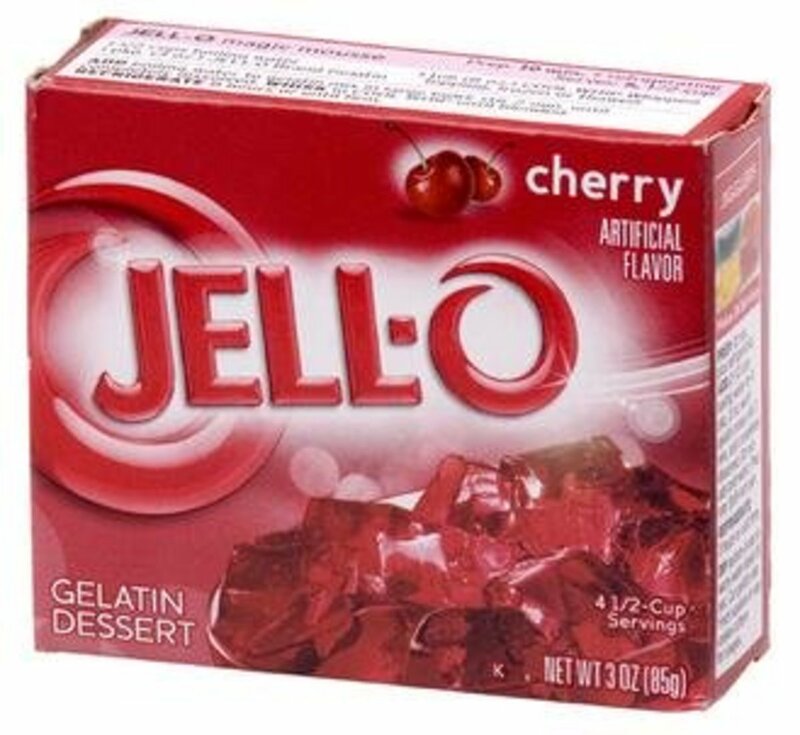 Using this basic recipe will allow you to create any type of Jello shot you like at just the right strength. 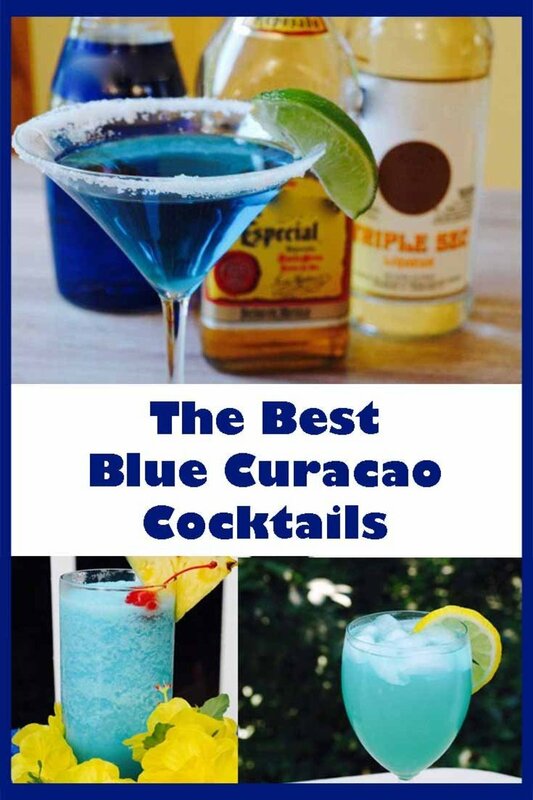 Typically vodka is used but you can mix it up and use other types of liquors such as rum or gin. This recipe will ensure that your shooters aren't too strong but they have enough booze in them to be noticeable and tasty at the same time. 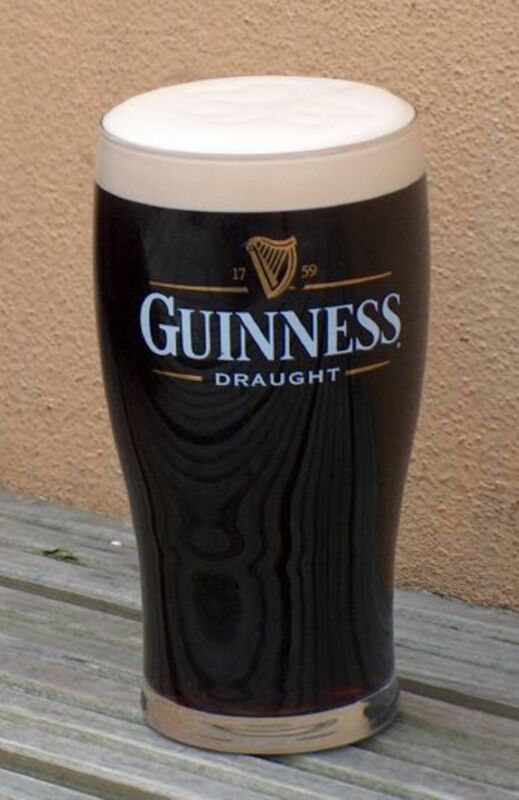 If you like your shots stronger or weaker you can just compensate by removing or adding water. Just make sure you're using 2 cups of liquids. Yields: Approximately 16 1-ounce shots. Mix the Jello powder with the boiling water until it is fully dissolved. Mix in the vodka (or other liquor) and cold water into your hot mixture. Pour into shot glasses and refrigerate for about three hours. (If using multiple colors for your shooters, make sure that each layer of Jello solidifies before adding the next color). There are a ton of ideas available and little things you can add to your shots to make them fun and memorable. Even a simple garnish can make them more interesting. You can use regular Jell-O shot cups or glasses, or get creative and use fruit to hold your shots. For example, you can hollow out a strawberry, rim it with sugar, and make strawberry margarita shots. 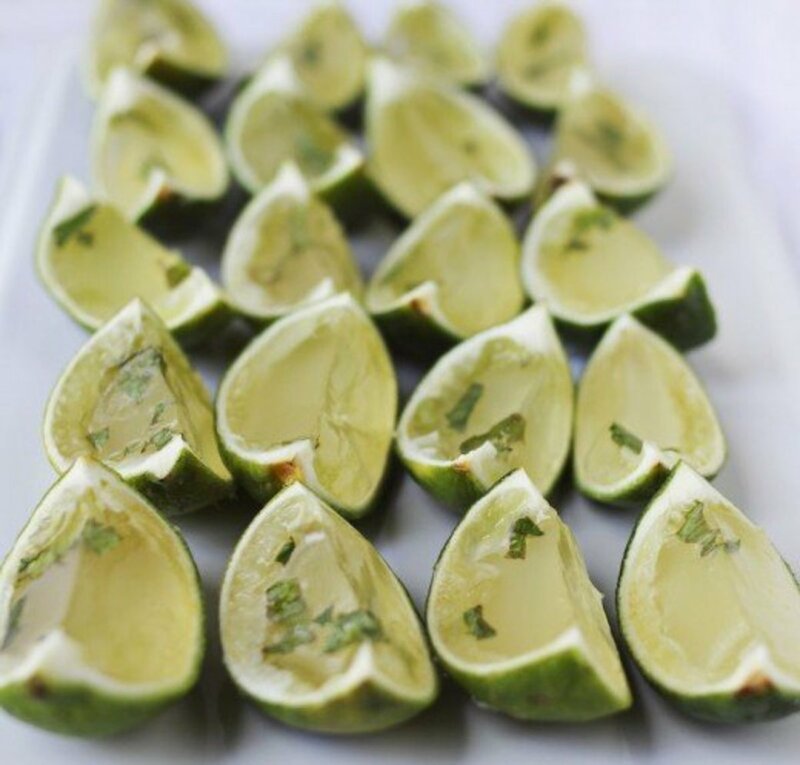 Or you can cut a lime or lemon in half, remove the fruit inside, sill it with lime or lemon Jell-O, then slice it once it solidifies so it looks just like wedges.